Toilet Gator Chapter Notes – Chapter 109 – Toilet Gator: The Blog! It’s funny how sometimes characters can develop themselves. There’s a bit here that I didn’t quite notice, or at least, I didn’t get a possible underlying meaning. Poor Walter has been griping throughout the book that the reporters he has been paired with over the years were all way too willing to put him into danger just to get a good shot. Here, he tells Natalie that sticking around to get the ultimate toilet gator shot just isn’t worth the risk of ending up in the toilet gator’s belly. Natalie agrees and like that, they are a time. They care about winning the news game, but they also care about each other and don’t want to see the other get hurt. What do you think Cole is up to? 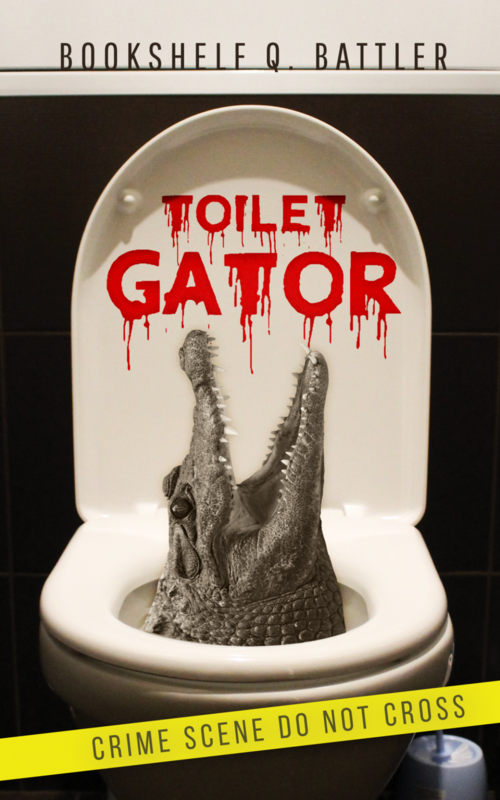 Toilet Gator: The Blog! Blog at WordPress.com.